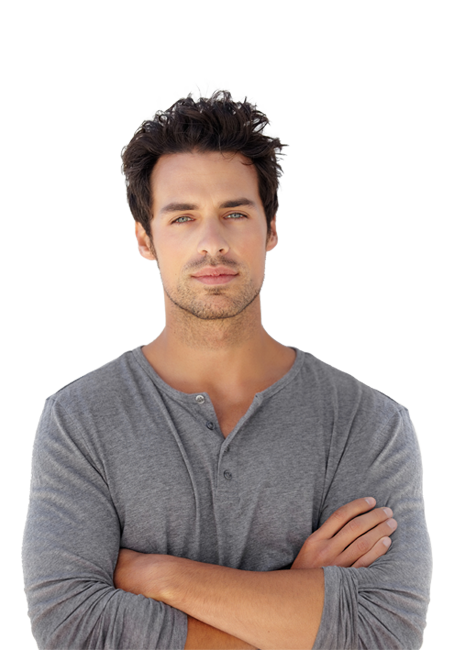 80% of men will experience some form of hair growth disruption at some stage in their lives. 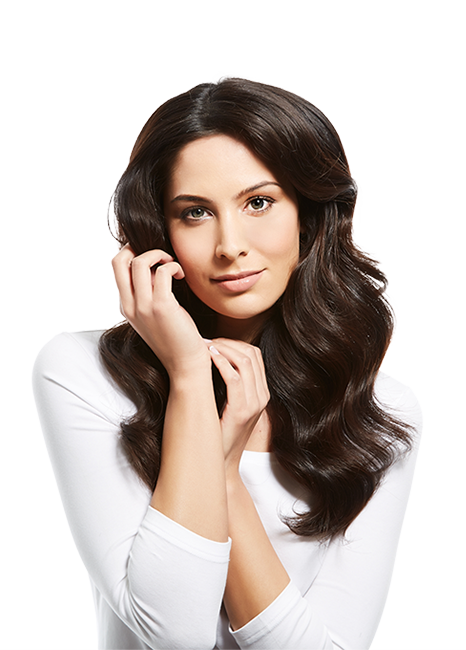 Up to 60% of women will experience hair growth disruption, some even at a young age. A disturbance to normal hair growth is more common than many women realise. hair growth disruption – don’t let your hair spoil the moment. Nourkrin®’s market leader status is the result of more than 56 scientific studies and clinical papers as well as several consumer studies published in leading peer-reviewed journals over the last 30 years. Nourkrin® is completely drug-free and based on natural ingredients. *Always remember that individual results may vary. Nourkrin® is supported by 30 years of clinical development and has consistently provided the original efficacy that consumers trust and rely upon. Nourkrin® is the only product worldwide containing Marilex®, which has a unique and protected composition structure. 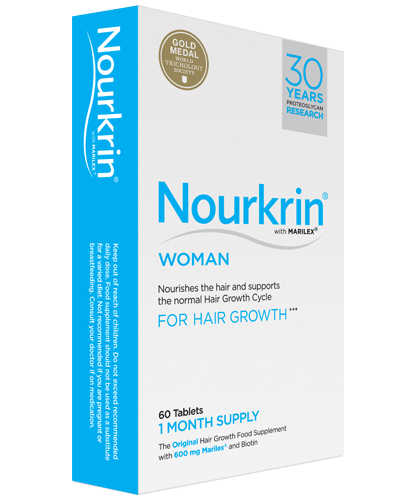 *Nourkrin® Woman contains proprietary Marilex® and equisetum arvense which helps to promote hair growth and strengthening. 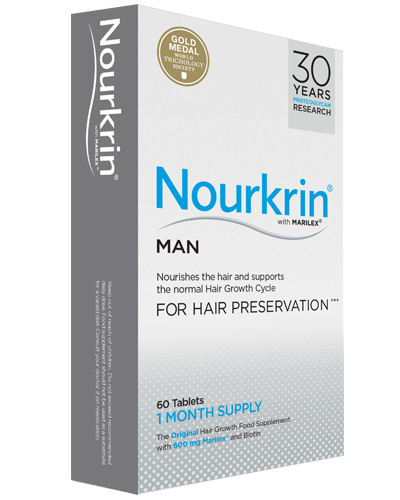 **Nourkrin® Man contains proprietary Marilex® and equisetum arvense, as well as biotin and fenugreek, for the maintenance of normal hair. 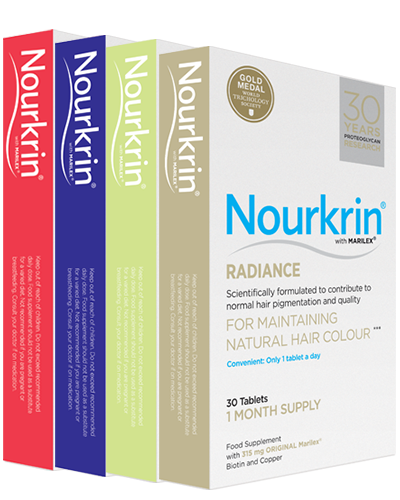 ***The products in the Nourkrin® Maintenance range contain proprietary Marilex®, biotin and zinc, among others, for the maintenance of normal hair.